Recent progress in structural biology has elucidated the three-dimensional structures and carbohydrate-binding mechanisms of most lectin families. Lectins are classified into 48 families based on their three-dimensional structures. 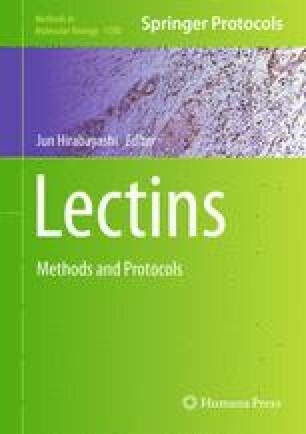 A ribbon drawing gallery of the crystal and solution structures of representative lectins or lectin-like proteins is appended and may help to convey the diversity of lectin families, the similarity and differences between lectin families, as well as the carbohydrate-binding architectures of lectins.